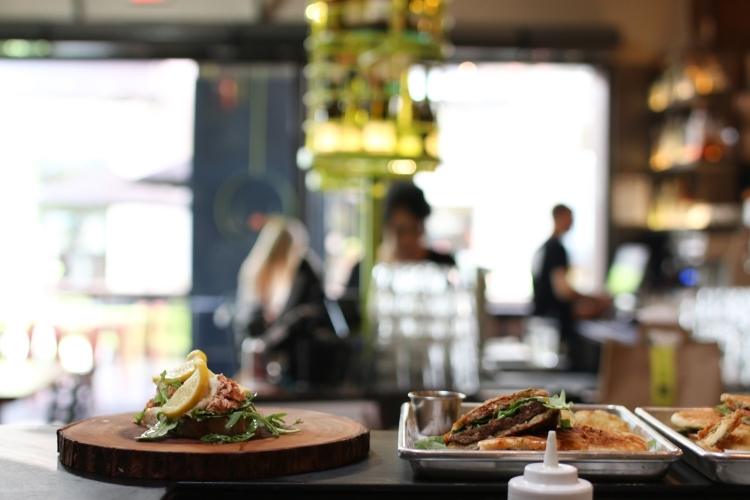 This delightful new spot sits on Mill Avenue in the heart of downtown Tempe. 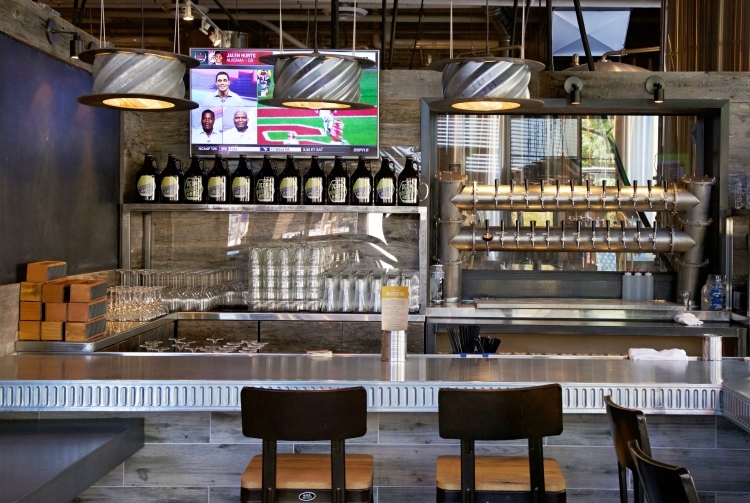 Founded by ASU grad Julian Wright, Pedal Haus Brewery boasts a great selection of European-inspired beers and food. Two certified cicerones (the counterpart to the sommelier) can assist you with finding the perfect match. Have you been to the new Wink24 at Biltmore Fashion Park? It’s an eclectic space with a lovely patio. Owner and chef Fernanda Borlettie serves up wood-fired pizza, paninis, salads and charcuterie. We sampled a tasting menu showcasing some of their specialty items such as Roasted Barbabietole, Spicy Meatballs and Zucchine Fritte…all delicious. I also loved the Roasted Parsnip and Pecorino Salad with crisp bacon and green apples.